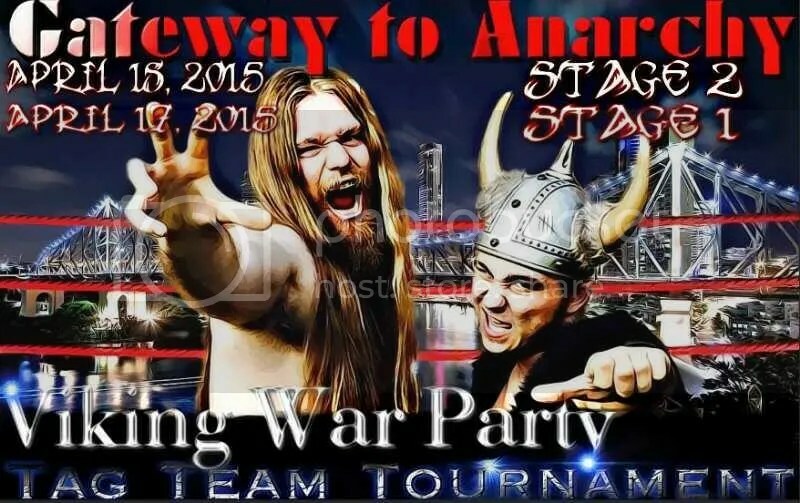 The Gateway to Anarchy stage two main event has been signed. Gary Jay will face the returning Davey Richards. The last time these men met Gary was left knocked out cold at the hands of Richards. The first time they met Gary lost to Davey as well. 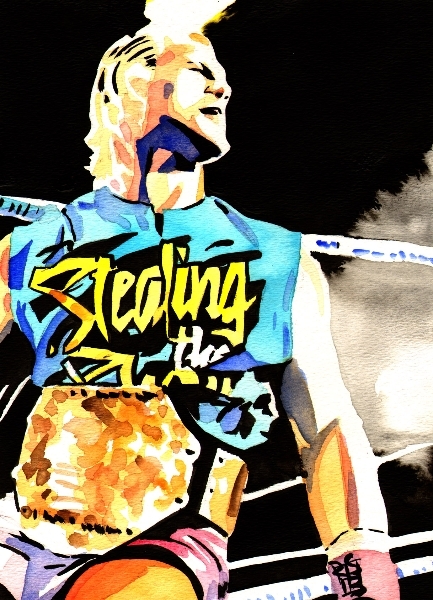 If Gary retains the title at stage one this WILL be a title match if not this will still main event. Davey asked for this match specifically and with all he’s done in and for SLA we are giving it to him. This will be a battle of two of the hardest hitters in the USA wrestling scene today. Make sure you do not miss this night of action. This entry was posted on January 18, 2015 at 9:13 pm	and is filed under Uncategorized. 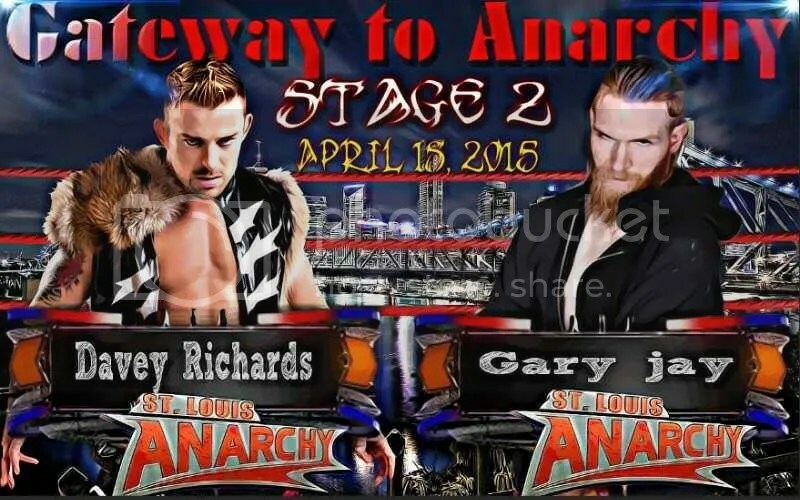 Tagged: Davey Richards, Gary Jay, St. Louis Anarchy. You can follow any responses to this entry through the RSS 2.0 feed. You can leave a response, or trackback from your own site. 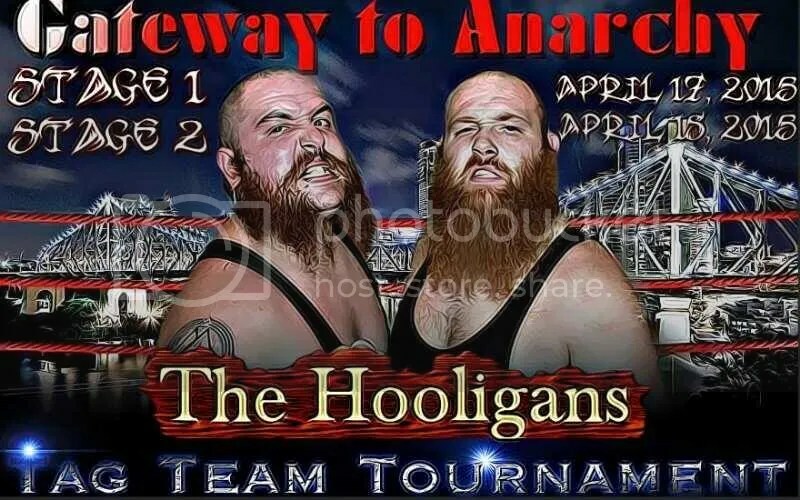 Reblogged this on Missouri Wrestling Revival.